Huge white marble terrace on which rests the famous white marble dome, flanked by four tapering minarets. Within the dome lies the jewel-inlaid cenotaph of the deceased queen. 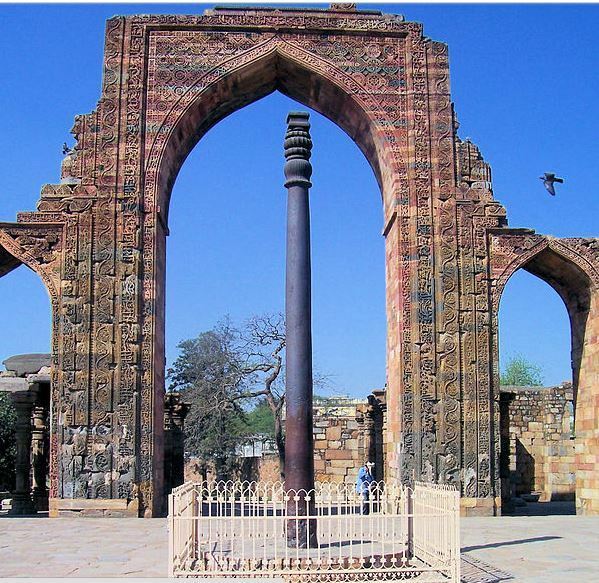 Nālandā was an ancient center of higher learning in Bihar, India. 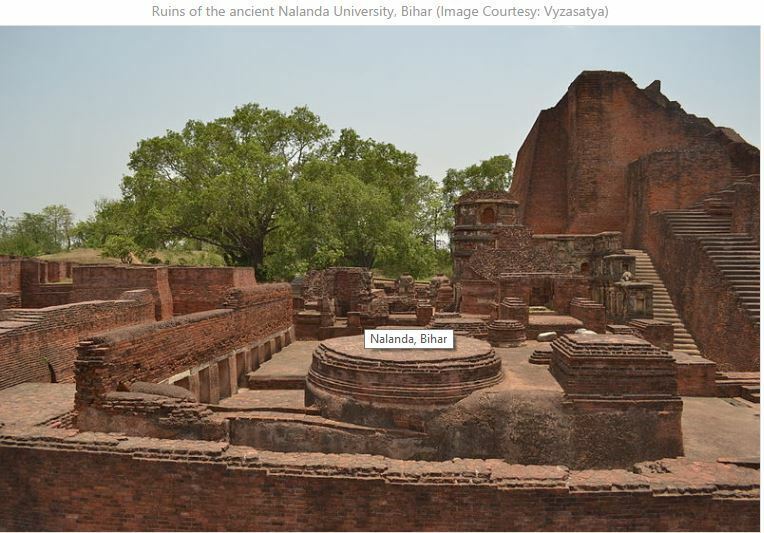 The university of Nalanda is located in the Indian state of Bihar, and was a Buddhist center of learning. The great library of Nalanda University was so vast that it is reported to have burned for three months after the invaders set fire to it, ransacked and destroyed the monasteries, and drove the monks from the site. Hampi ruins are a UNESCO World Heritage Site, listed as the Group of Monuments at Hampi. The Vithala temple complex at Hampi in state of Karnataka has 56 musical pillars, which are constructed such that when stuck, each one emits a unique musical tone. 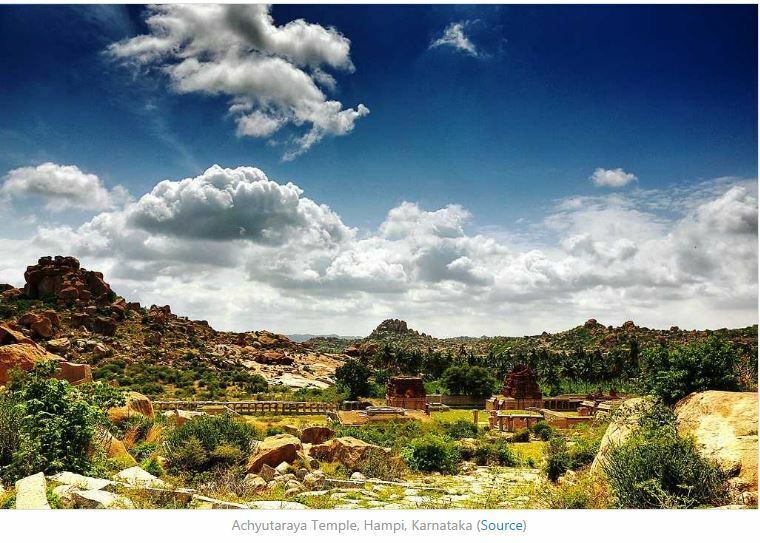 The Virupaksha temple, site of the ancient city of Vijaynagar, is the main centre of pilgrimage at Hampi. 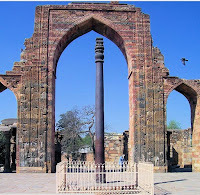 It has three towers, which rise to a height of 160 feet and are nine tiered. It dates back to the first half of the fifteenth century. 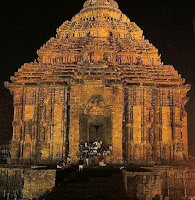 The Surya – mandir (sun-temple) of Konark, derived from the words Kona (Corner) and Arka (Sun), is known not only for its architectural grandeur but also for the intricacy and profusion of sculptural work. The entire temple has been conceived as a chariot of the sun god with 24 wheels, each about 10 feet in diameter, with a set of spokes and elaborate carvings. Seven horses drag the temple and two lions guard the entry, crushing the elephants. Ajanta Caves, thirty in number were made in 2nd century BC. 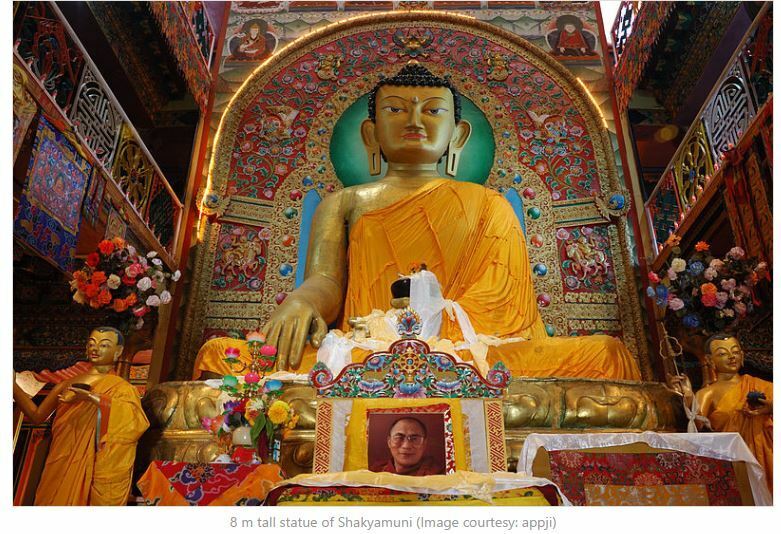 The themes are religious and centered around Buddha. Paintings are done on ground of mud-plaster. Ellora caves are rock-cut shrines representing three different faiths, Buddhism, Hinduism and Jainism, known for their striking proportion, elaborate workmanship, architectural content and sculptural ornamentation. 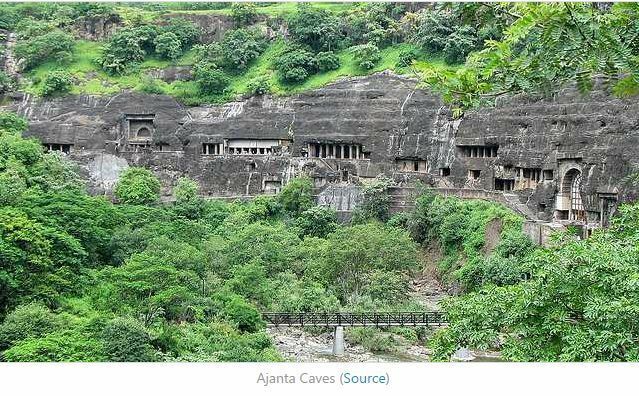 Both Ajanta and Ellora Caves are part of UNESCO World Heritage Sites and are one the most exotic caves of India depicting India’s architectural brilliance in the past.